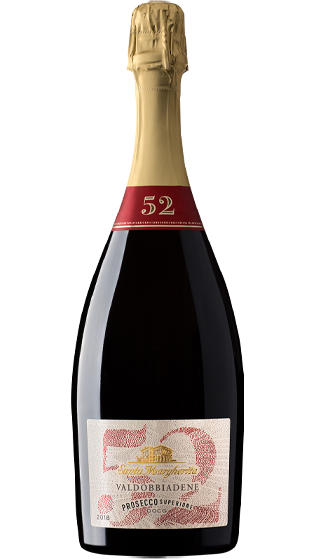 Tasting Note: A sparkling wine with a clean, pleasantly fruity bouquet, reminiscent of rennet apples and peach blossom. Its flavor is rounded and well-balanced. Perfect as an aperitif, it is ideal with fish or cheese appetizers, or even with a meal of delicately flavored dishes.